Let’s get one thing straight at the start. 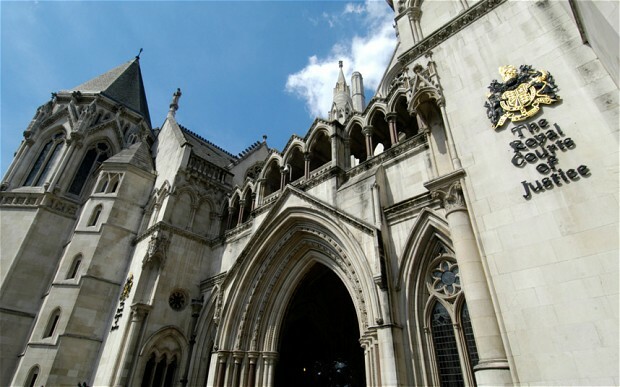 Thursday’s High Court decision did not change or overrule the result of June’s Referendum which voted for Britain to leave the European Union. I know that claiming something else makes for more lurid tabloid headlines but it is a fact. Welcome to my latest Parliamentary newsletter. This covers local issues and developments as well as my actions in Parliament. As ever, please do not hesitate to get in touch with me on these or any other issues. 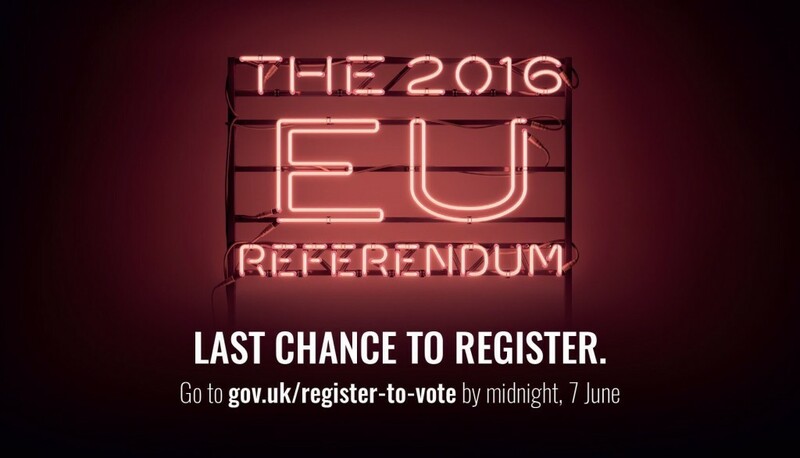 You have until 23:59 tonight to register to vote so that you can have your say in the EU Referendum. Registering only takes a few minutes and this is the last chance you’ll have. Even if you’re not sure about voting or what your decision is, at least register so that you have the option to vote two weeks from now – you may regret not being able to vote! This is a moment where you control the country’s future and every vote will count. Unlike a General Election, there are no “safe seats” in this referendum. Don’t worry if you don’t have your national insurance number, in most cases you can still register without it. As you may have heard, the national Boundary Commission has been reviewing the numbers of Councillors there should be on Birmingham City Council in the future and the boundaries of the areas from which they should be elected to represent. Those areas are known as “wards” as I am sure you know. I wrote an article recently for the Bromsgrove Standard, but I wanted to write another piece to tell you what is happening and to ask you to let the Boundary Commission have your views. Don’t delay, though. All comments have to be received by the Boundary Commission by February 8. As part of a campaign to increase engagement with politics, I recently took part in a national campaign to connect young people with Parliament and democracy in the UK. Last week (16th- 22nd November) was Parliament Week, and to mark this year’s event in our area on, I visited a local school in my constituency, St Laurence Church Junior School, to speak at the school assembly. There I introduced myself as their local MP and explained the kind of things the job of an MP involves, as well as, how Parliament works and what their role in democracy is. As part of this – and most importantly – I emphasised to the children that the UK Parliament is their Parliament.